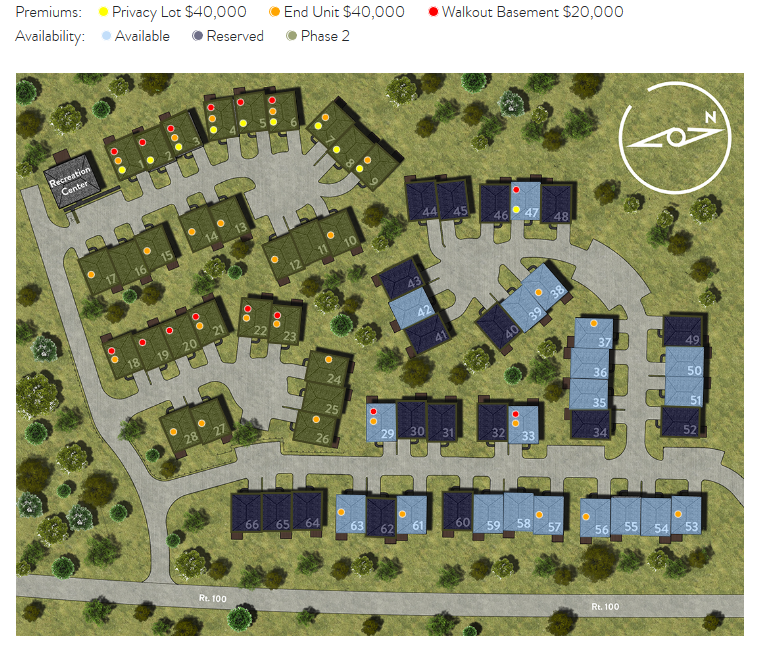 The Plumbrook is 2,030 square feet with 2 bedrooms and 2.1 baths. The master bedroom is on the first floor with one bedroom and a loft area on the second floor. 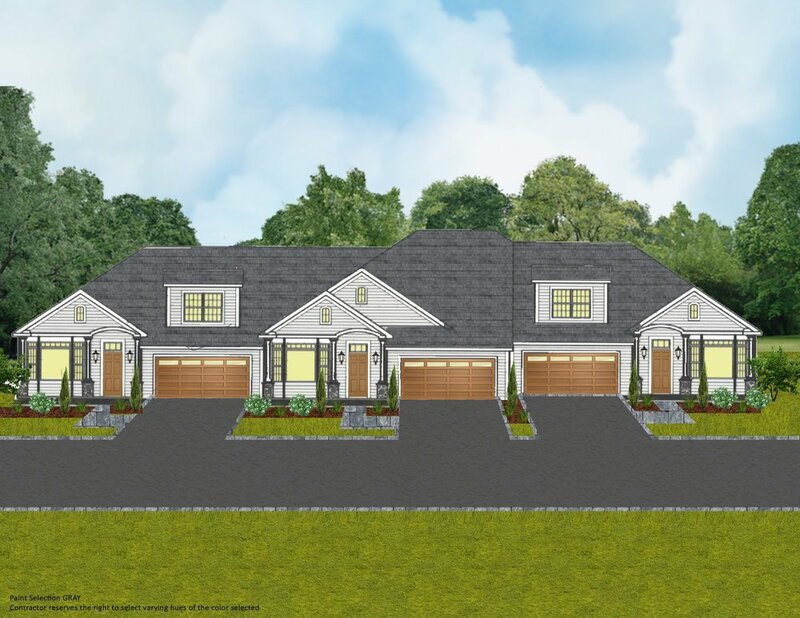 The Primrose is 2,116 square feet with 3 bedrooms and 3 baths. The master bedroom suite on the second floor, with an additional bedroom and full bath. The Bailey is 2,970 square feet with an open floor plan and freestanding fireplace with a powder room on the first floor with three bedrooms on the second floor with two full bathrooms.